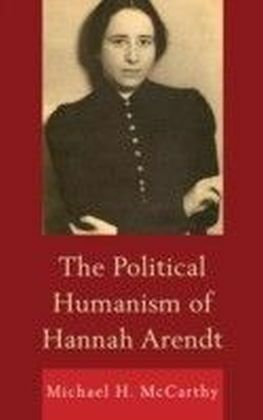 Hannah Arendt's work has been noted for its unorthodox and eclectic style. This book aims to show that her unusual approach in fact reflects a consistent and distinctive conception of, and way of doing, political theory. 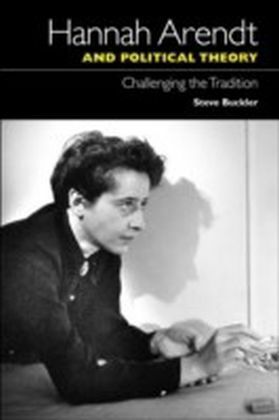 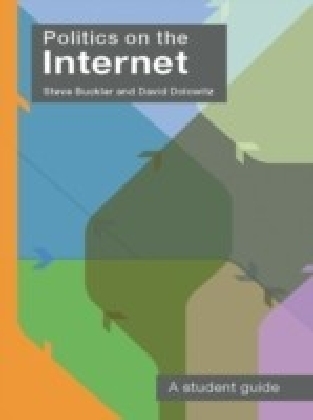 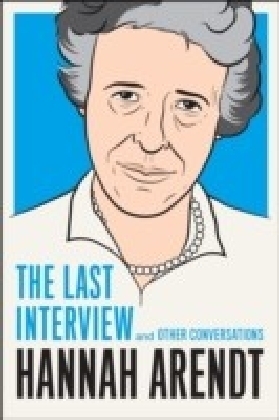 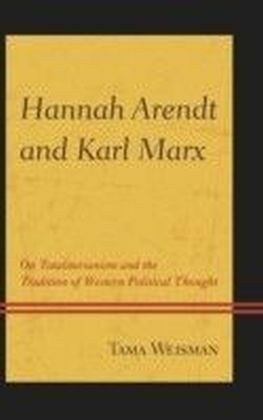 This is established through close readings of her most influential works.In light of these readings Steve Buckler argues that Arendt's work is of continuing relevance in offering an important and challenging alternative to the more orthodox methods that are characteristic of modern political theory in both its analytical and post-analytical forms.